Italy to France to Italy « Alptitude! cruising to France from Italy! On the 11th February. We decided to go to the other side of the mountain, as the forecast was for sun on the other side, and cloud on this side. When we went to La Thuile last time, it was a bit too cloudy and visibility was poor, so we didn’t get the chance to make the most of the place, so we made a return visit with the intention of doing the Italy to France (Rossier) route. One regret, I wish I’d taken my mini gps to record the distance we skied today, it would have been good to see. 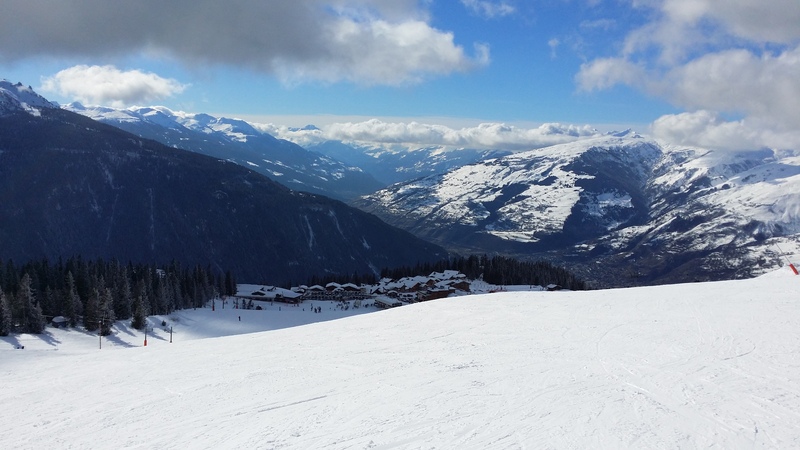 Yesterday, we went to our local Les Houches ski area, which was amazingly good! The snow quality was good, and the layout of Les Houches seems to have expanded quite a bit! 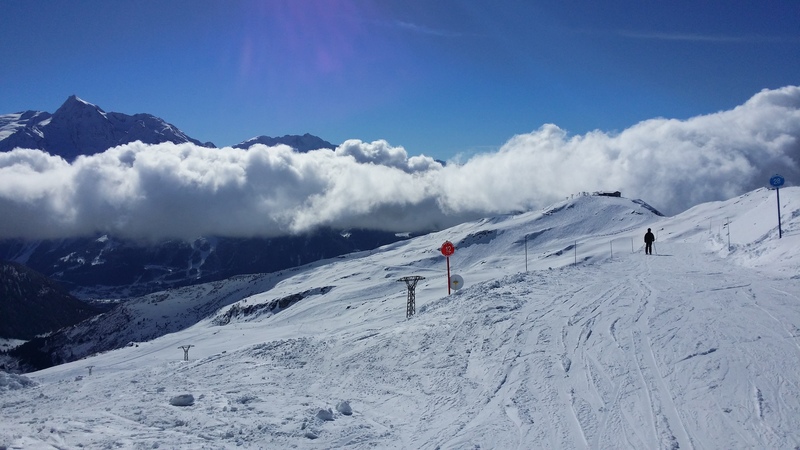 – We did most of the runs, and our final one was the Black Kandahar piste … that was excellent! there’s more snow on the way, and more skiing next week! 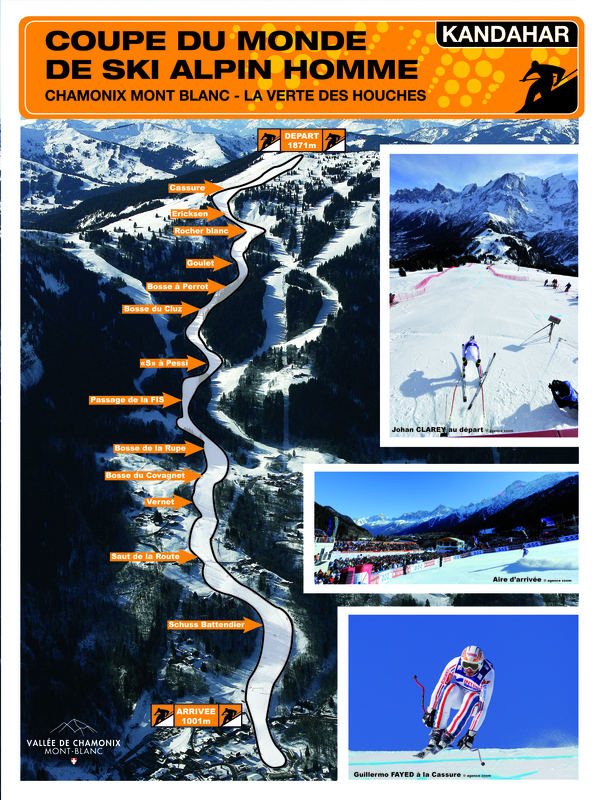 Hopefully have another go at the Kandahar, with more snow… we won’t be doing any ‘jumping’ off the edges though! Have to say, we have been thinking about flying a lot recently, and we’re hankering to get back in the air! It’s just too cold, and the snow is just too good to miss, so we’re going to have to stay grounded and snowbound for the time being… still, the flying season will be upon us soon enough!